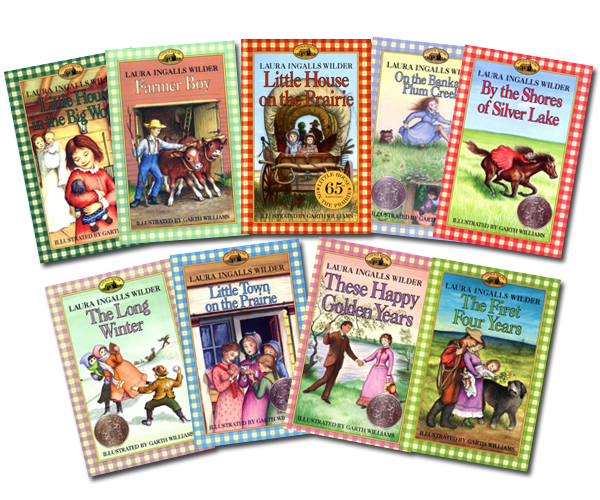 become an autobiographical series of children's books, collectively called the "Little House" books. These Happy Golden Years. 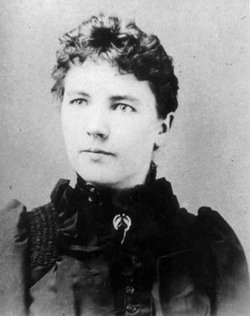 Wilder completed the last book in the "Little House" series in 1943, when she was 76 years old. FACE 2: The Dalai Lama - The Dalai Lama is both the spiritual and Temporal Head of the Tibetan People.He is the head monk of Tibetan Buddhism and traditionally has been responsible for the governing of Tibet, until the Chinese government took control in 1959.He is now a leader in exile. 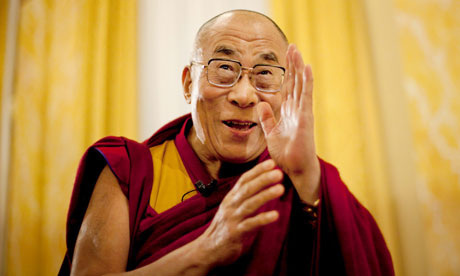 In 1989, the Dalai Lama was awarded the Nobel Peace Prize for his nonviolent efforts for the liberation of Tibet and his concern for global environmental problems. The Committee's citation stated, "The Committee wants to emphasize the fact that the Dalai Lama in his struggle for the liberation of Tibet consistently has opposed the use of violence. He has instead advocated peaceful solutions based upon tolerance and mutual respect in order to preserve the historical and cultural heritage of his people." In recent years, a number of Western universities and institutions have conferred peace awards and honorary doctorate degrees upon the Dalai Lama in recognition of his distinguished writings in Buddhist philosophy, as well as his outstanding leadership in the service of freedom and peace.